SOBHA PAVILION on Sarjapura Main Road. This mega Apartment Porject is located in Hadusiddapura just half Kms from Sarjapura Main Road and 3 Kms from Wipro Corporate Office. Spread over 24 acres total 1284 units coming kup in 16 towers 2 Basement + G+ 18 floors, consisting of 2, 3, 3.5 and 4 BHK Flats. 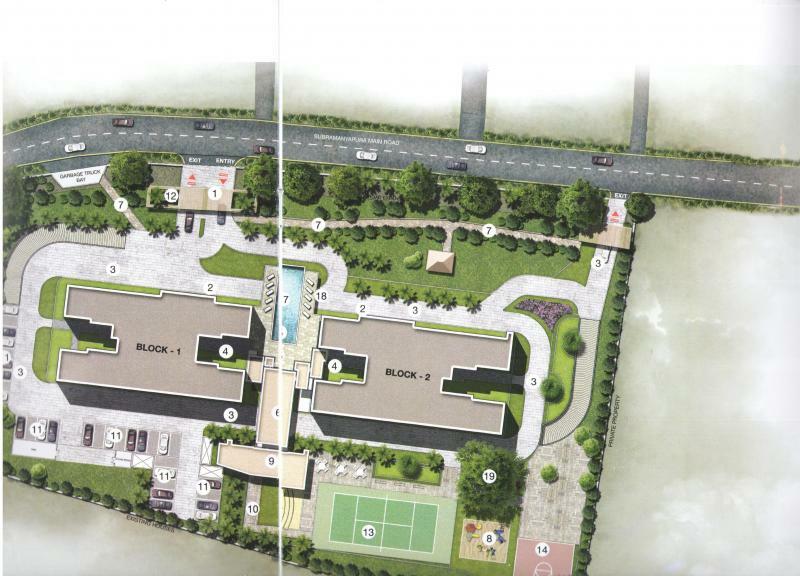 The Project is designed to proved the world class amenities beyond imagination. Now as a Inagural offer Rs.500 to Rs.600 you are getting discount on your booking under our Scheme NOW or Never. 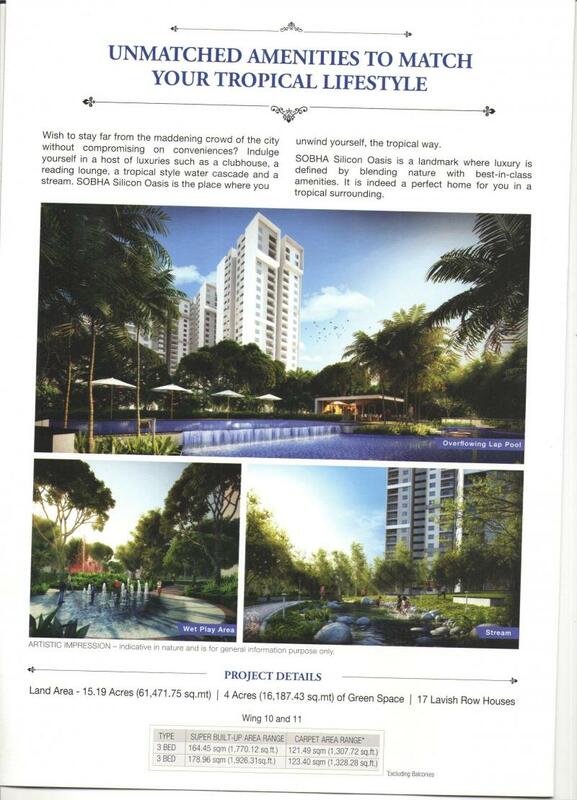 SOBHA Silicon Oasis - in Hosa Road junction Close to HSR Layout. 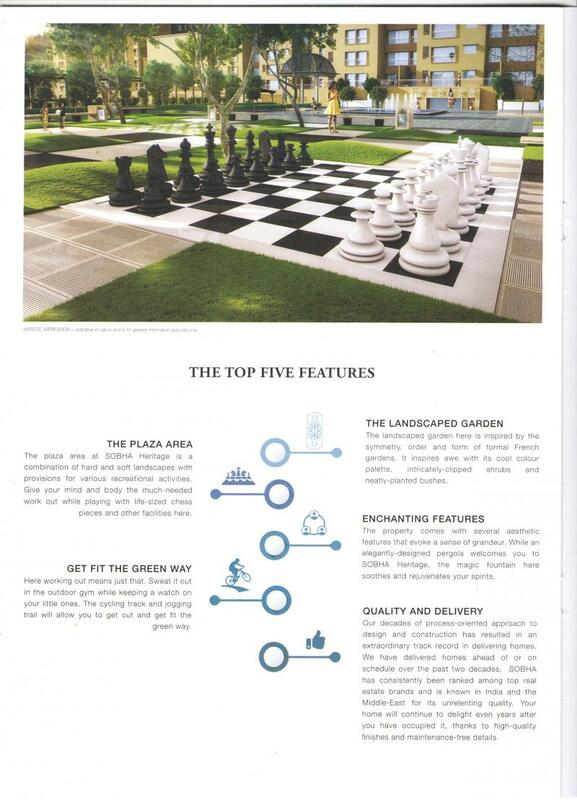 - Silicon Oasis is a land mark where luxury is defined and redefined by blending nature with best in class amenities. It is indeed a perfect home for you in a tropical surrounding. Wipro TCS Infosys Bosch HCL Total Mall Vishal Mart Big Bazaar Oxford Engineering College St Joseph English Hight School etc are in the vicinity of 3 to 5 Kms from the Location of Silicon Oasis. 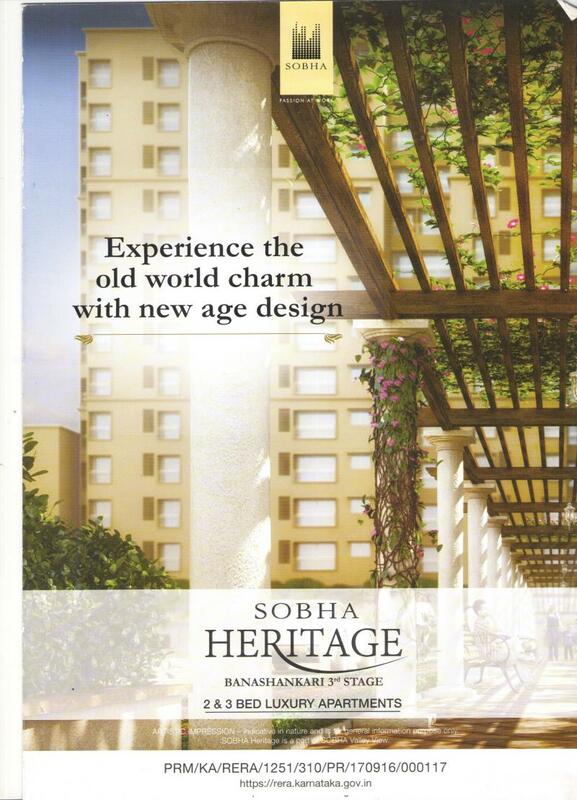 Life Style Legacy - In Devanahalli. A timeless home to carry forward your Legacy - These immaculately designed presidential villas reflect your refined taste, your eye for details and your dream for the future. Close to International Airport Devanahalli these homes comes loaded with a host of luxurious amenities to suit your comfort and convenience. 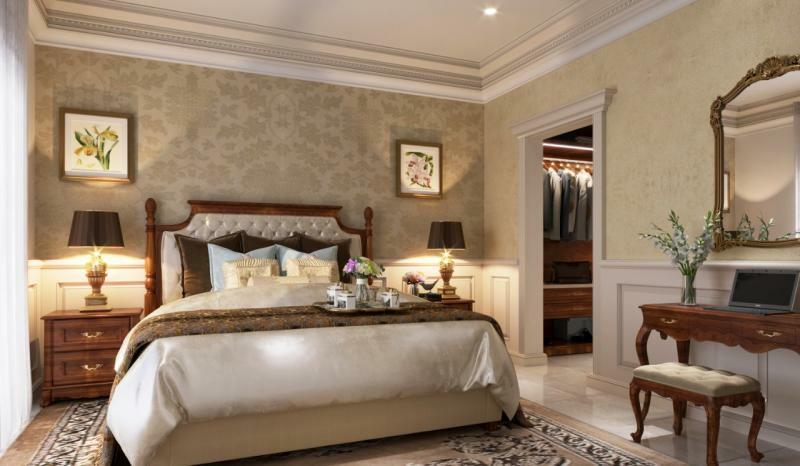 Casa Paradisso in Hebbal Elegant and rfined Homes are a tribute to luxury living and meant for a discoming handful of people. The Project offers a captivating lifestyle and various avenues for leisure and entertainment to make your life all the more exciting. 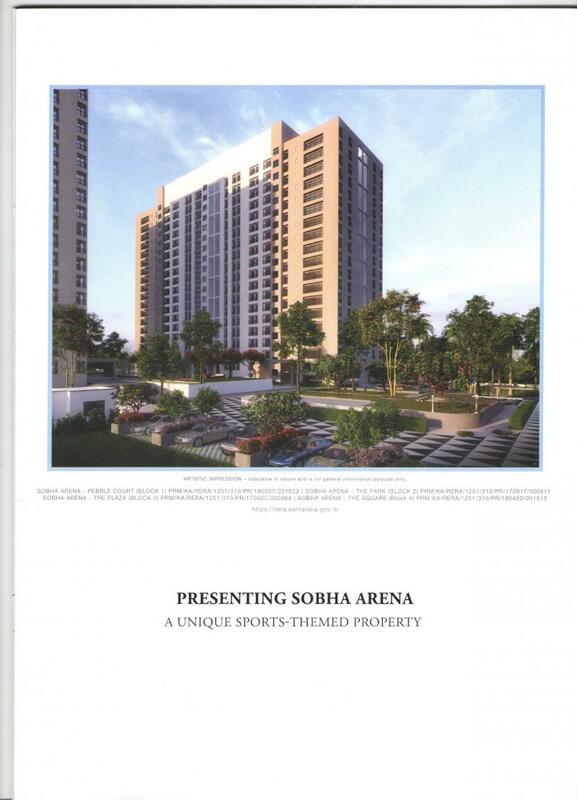 Sobha Arena - Sobha Forest Edge - On Kanakapura Main Road. 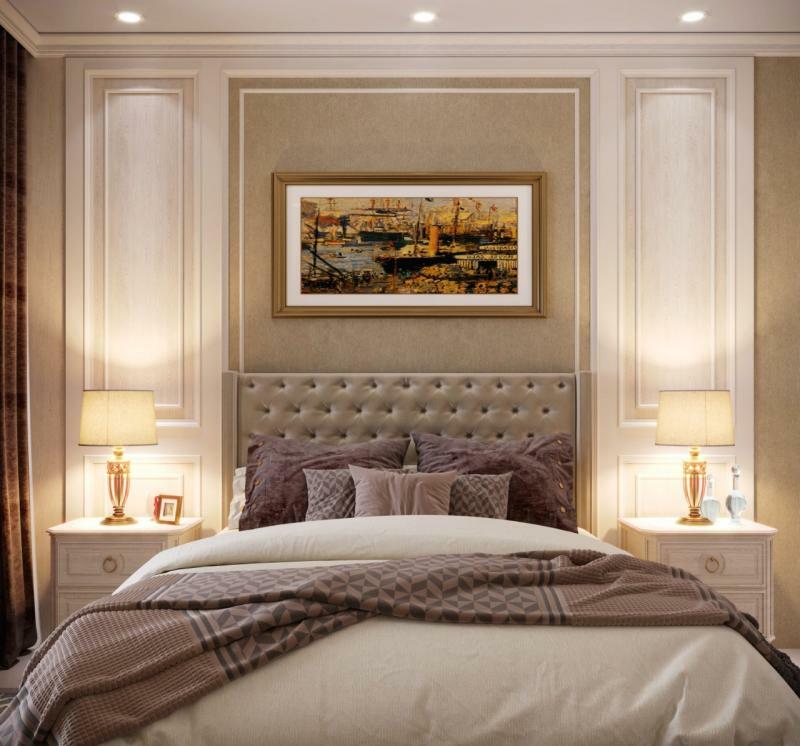 Architect designed Homes -Designed to exceed the expectations of those who believe in a healthy and happy lifestyle these homes come with all the amenities that equal a sports arena. The upcoming Metro Station is just 1.5 kms from your home. 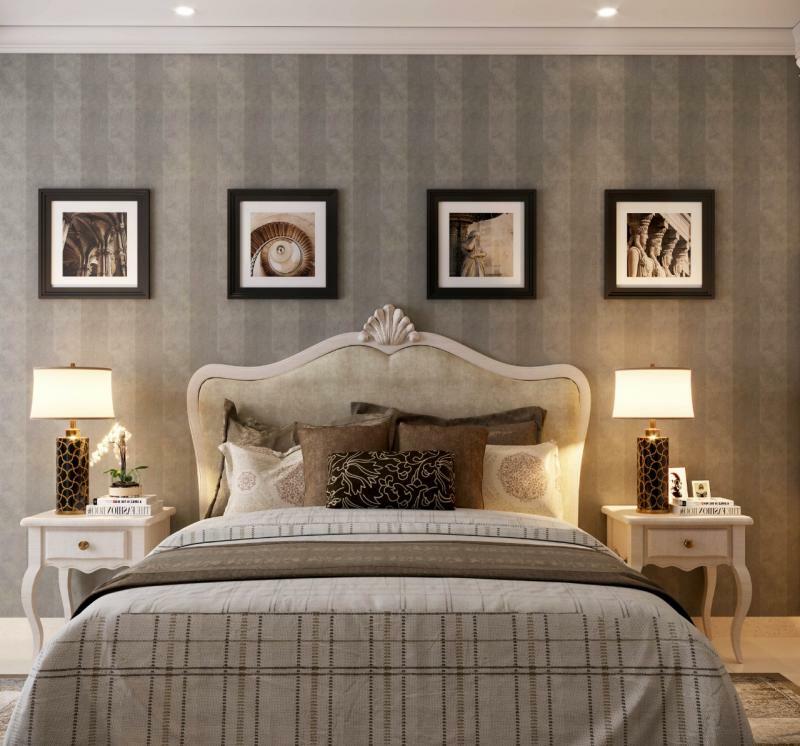 Sobha Presitine - in Jakkur - The Project is located just 8 Kms from Hebbal, 6 Kms away from Yalahanka and only 18 Kms before International Airport Tol Gate. 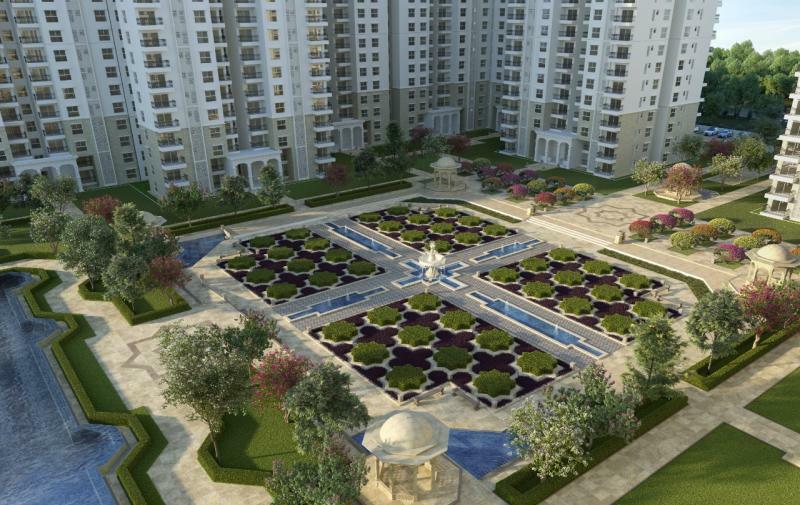 Very Very Luxurious 3 BHK Flates to suit your needs surrounded with Greenery, Serene and immaculate. Prestine is a green Oasis lucked away in the bustling cityscape of North Bangalore. Clear skies, clean waters and unspoiled environs. The Projecft will be Provided with Grand Lawn Meandering Stream, Reflexology trail climbing wall, skating Rink, Tennis Court Fitness Corner, Bio - Bond Maze Garden. 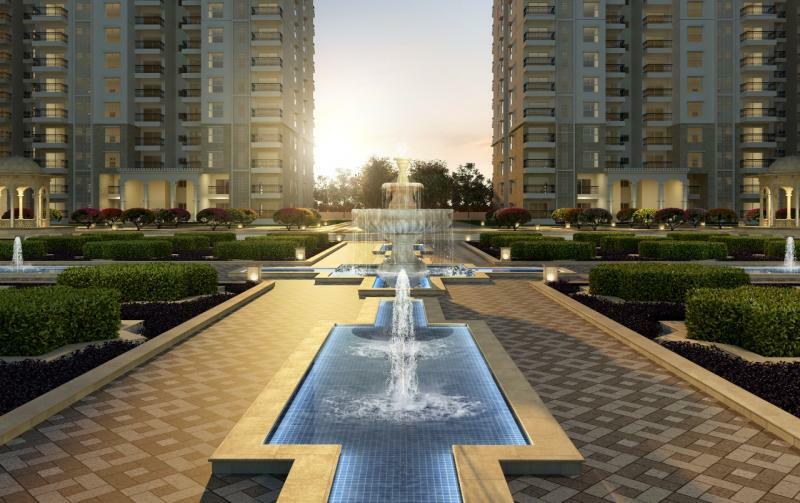 Sobha Lake Gardens - in K.R. 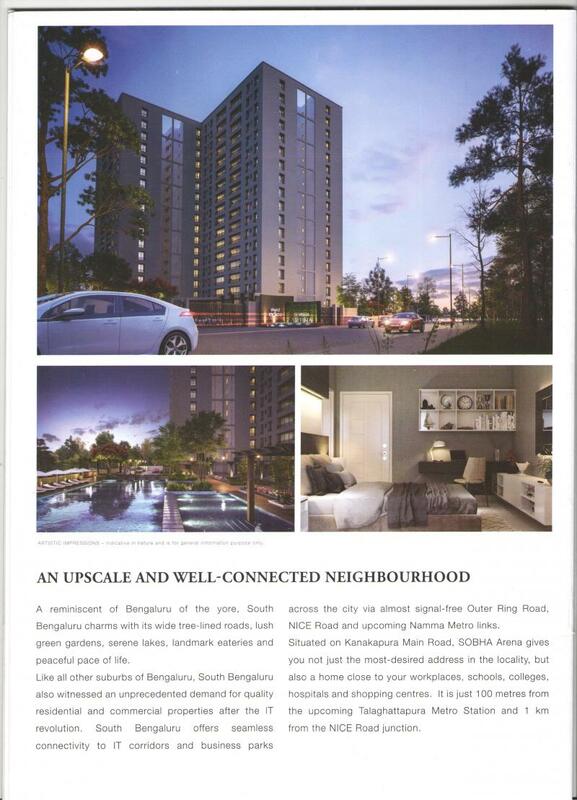 Puram, the most wanted Place to live by Bangaloreans. 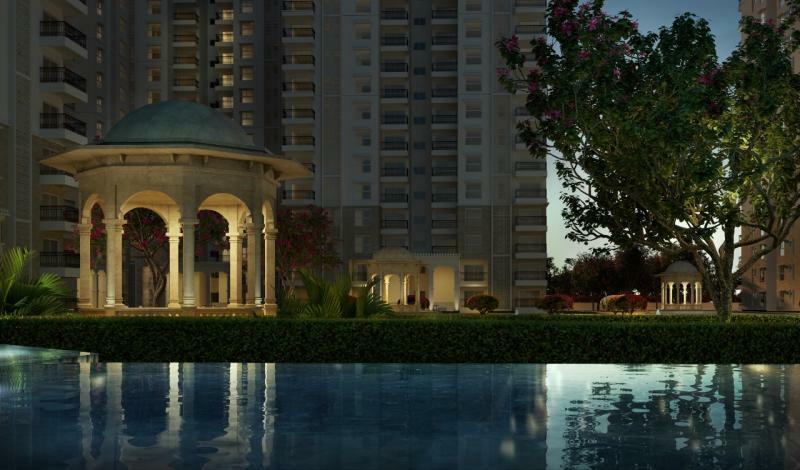 This Project in an exquisite lake facing residential enclave is right in the middle of everything you need. 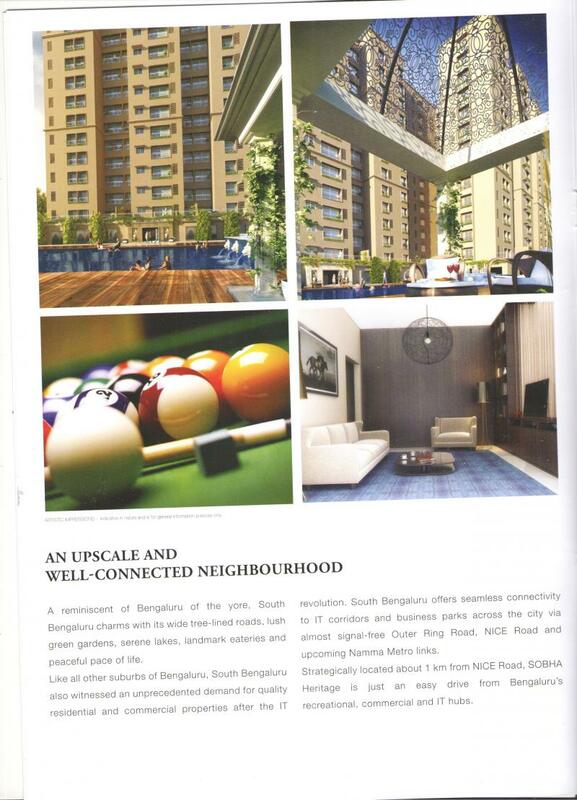 The luxurious Apartment is just 4.5 Kms from white field, 8 Kms from ITPL and very close to upcoming Metro Station. All the luxuruous amenities are provided and we have 1, 2 and 3 BHK Flats with fully Vasthu Compilant. The Project will have Yoga deck, Mini Theatere, Sun Deck, Amphitheatre, Play field, Activity Lawn, A 50 lap Leisure Pool, Badminton Court and what not. Sobha Avenue - in White Field, the most wanted location by the IT community to have their dream home, in Assias biggest IT Corridor White Field. 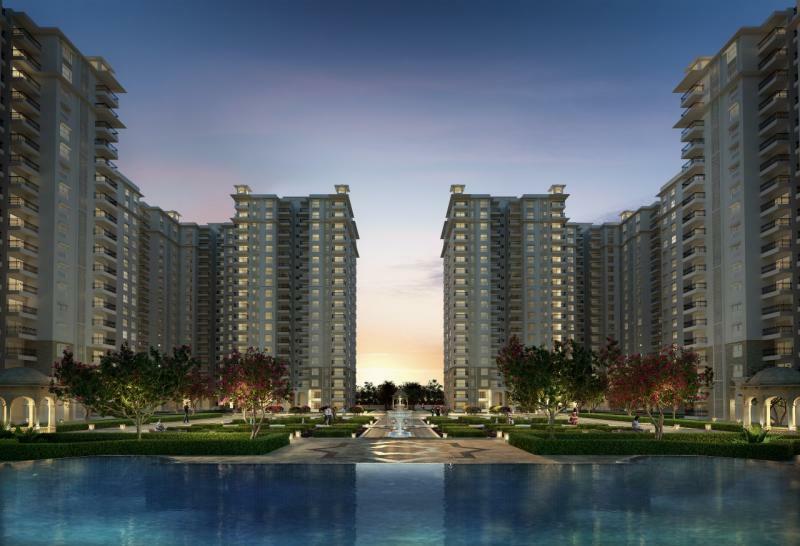 On 2.78 acres of land 175 Luxurious and spacious Homes of 2 and 3 BHK. 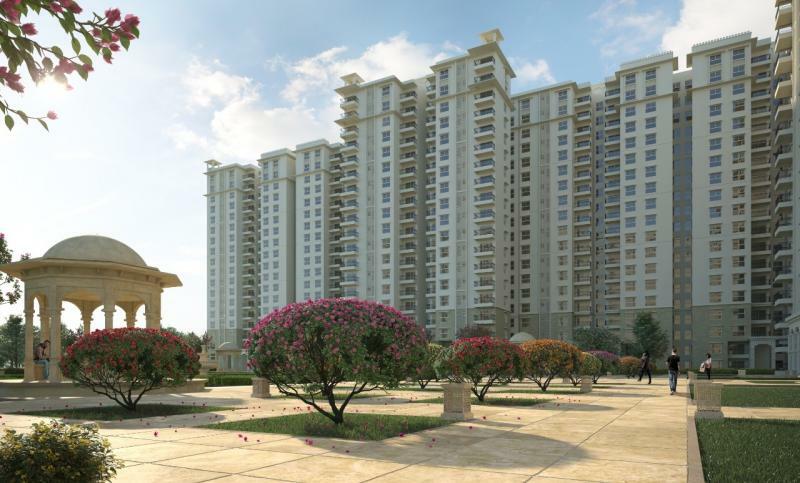 Situated in one of the most sought after suburbs of the booming IT Corridor. 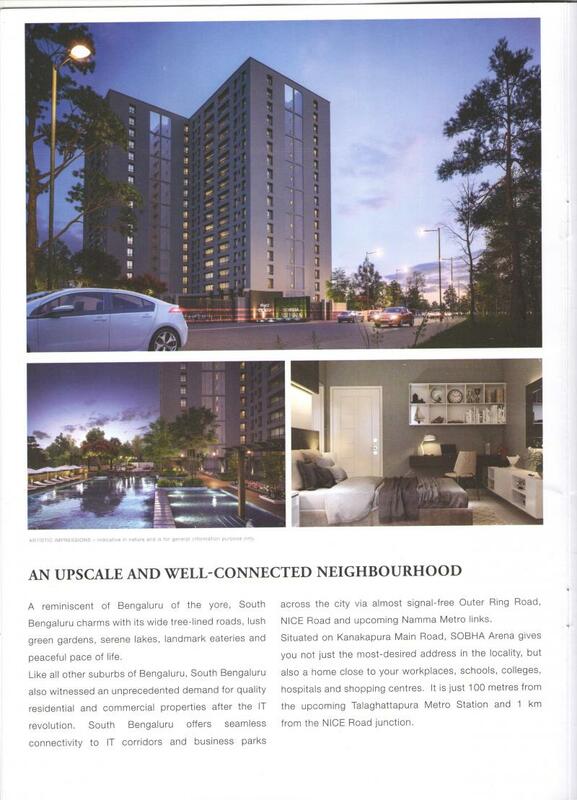 The Project is designed to cater the needs of IT Community who are looking for their homes close to Whitefield with hgihgest luxurious Life Style. 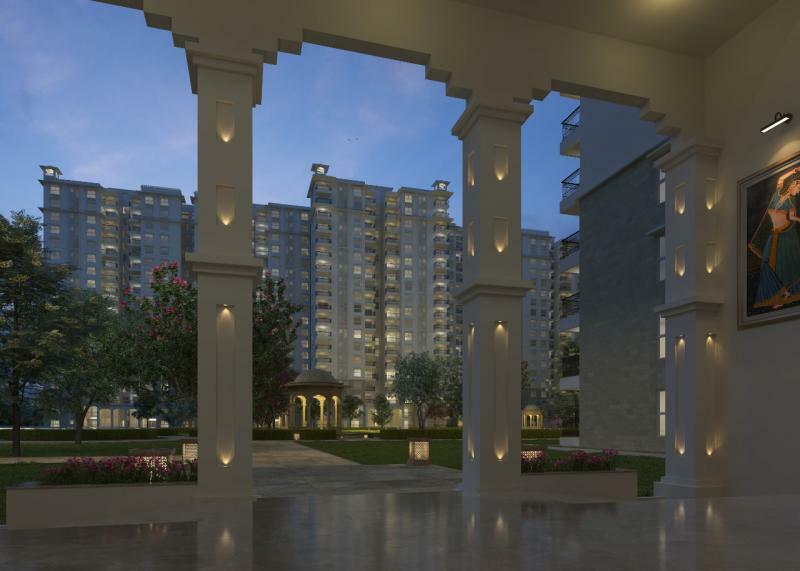 The Project will be provided with all the luxurious amenities plus - organic farm, Senior Citizens Park, Tennis Colurt, Swimming Pool, Club House Sobha Raj Villa Rajaji Nagar - A very Prime Location in Old Bangalore. 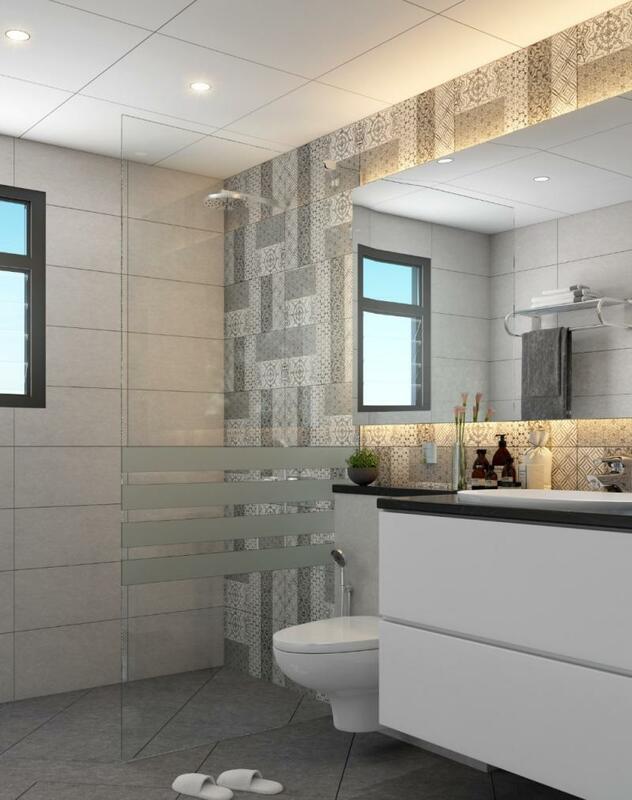 Brand New Apartment with world class amenities and luxuriious features. Rs.2 Crore onwords.